"Korean BBQ IN A BOWL"
The Gogi Go! Signature Bowls are the best value that we offer at the restaurant and combine the true tastes of Korean BBQ! 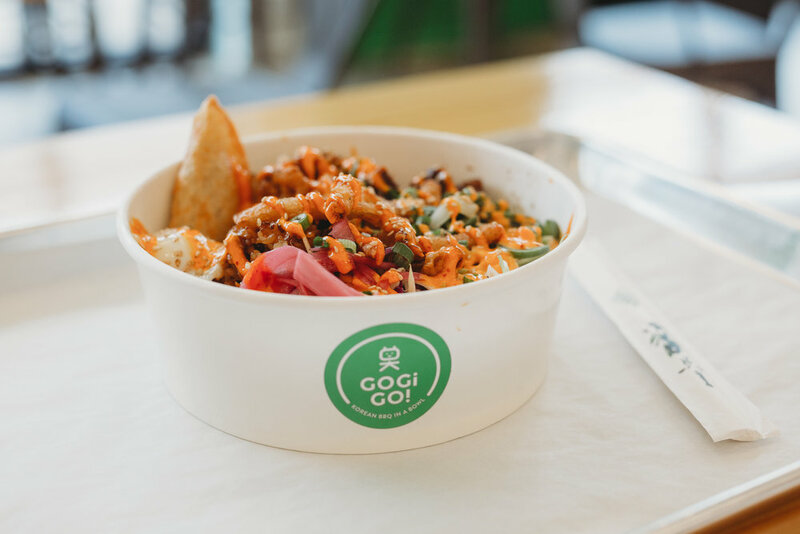 Depending on which protein you select, the Gogi Go! Team has designed bowls to showcase some of our favorite flavor combinations. Each Gogi Go! Signature Bowl protein has a preset group of toppings AND each comes with a mandoo and a 62° egg included! The Gogi Go! Team likes to focus on the freshness of all our ingredients. We have a very carefully thought out selection of toppings for our bowls that not only make them tasty, but beautiful as well! 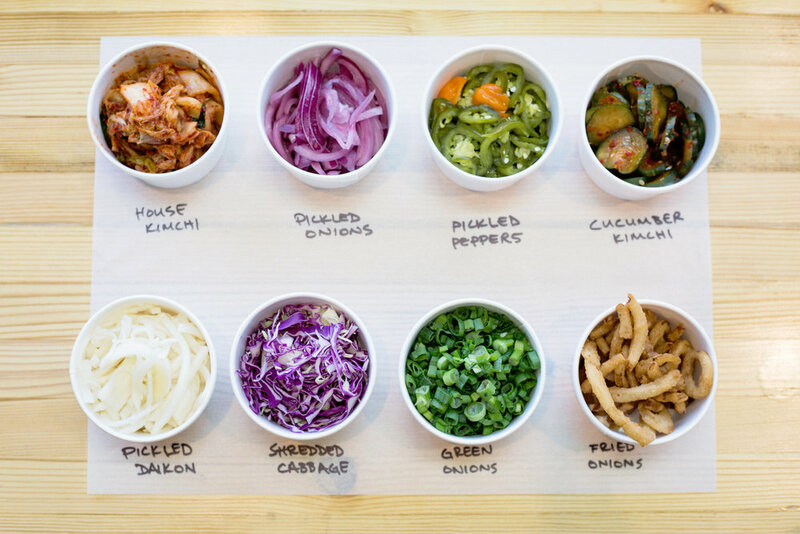 We consider the toppings our ‘banchan’ and each is specially made with love by the Gogi Go! Team. The Gogi Go! 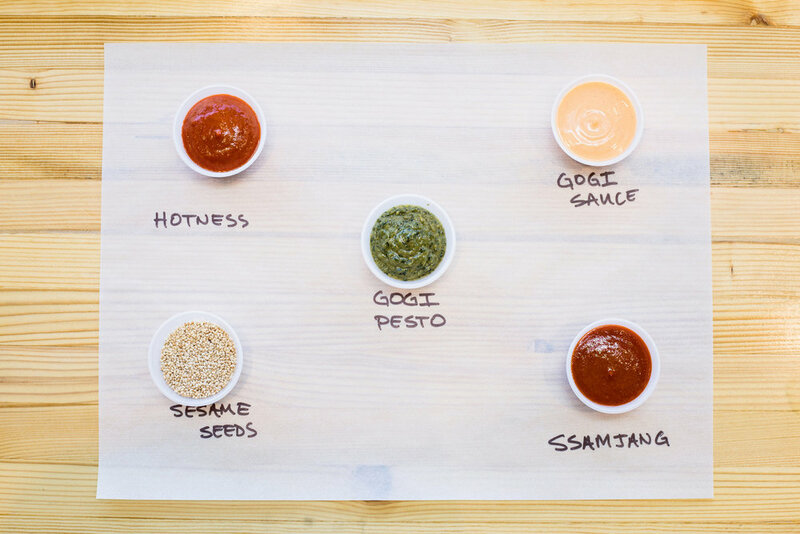 Sauces are a collection of sauces that we have made to accentuate the taste of EVERY bowl, with everything from an aioli to a pesto! 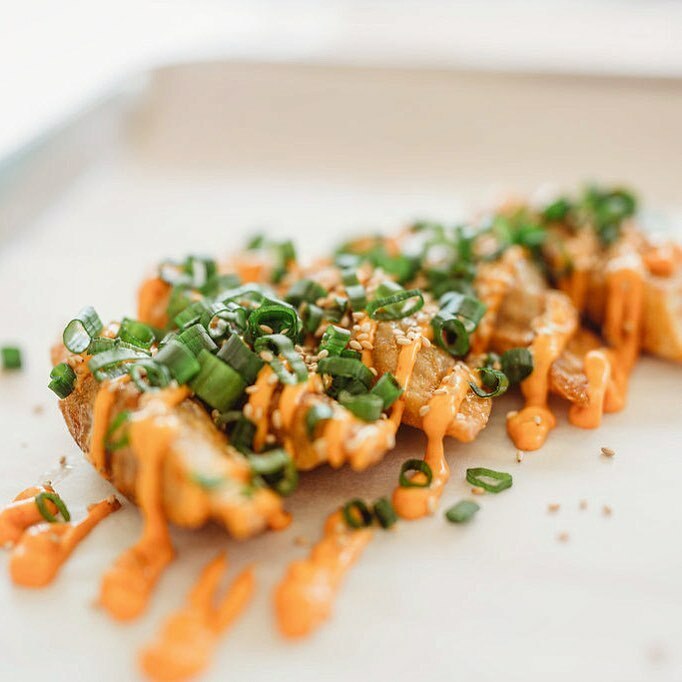 We are always looking to evolve our toppings & sauces and we strive to have seasonal offerings as well as specials from time to time!